Valid thrice per user per month. Valid till 1st Feb 2019. 1. In this deal, you will get 30% cashback up to Rs.100 when you pay using Paytm. 2. Valid at Zomato Website/App. 3. Valid till 1st Feb 2019. 4. This offer is only applicable between 4 p.m to 7 p.m.
5. Maximum cashback up to Rs.100. 6. Cashback valid thrice per user per month. 7. Apply the promo code and pay using Paytm at the time of checkout to avail the cashback. 8. Cashback will be cancelled in case of full refund or cancellation of the order. 9. In partial refund case, cashback will be rolled back in the same proportionate amount. 10. In case of any disputes, the customer needs to get in touch with the merchant/brand. 11. Paytm solely reserves the right to change/modify or stop the campaign without giving any prior notice. 13. According to RBI's new guideline, users who have not undergone Paytm KYC will not receive cashback in their wallet. 14. As per RBI mandate, please provide any of your government document details to continue using Paytm Wallet. Click -http://m.p-y.tm/minkycPlease ignore if already done. 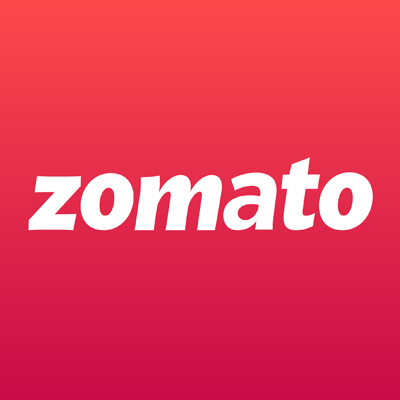 Enter promo code at the time of checkout on Zomato.